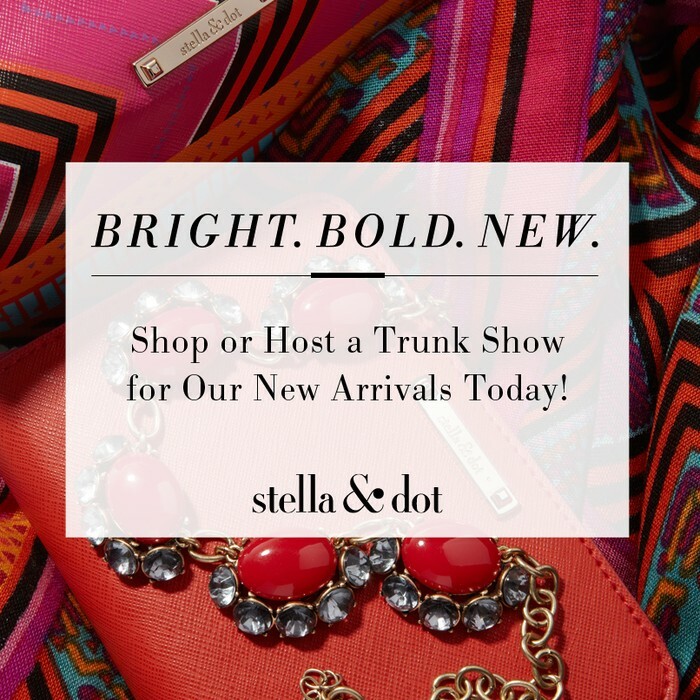 Stella & Dot Samples, Giveaways & More! An Exclusive Event for You! 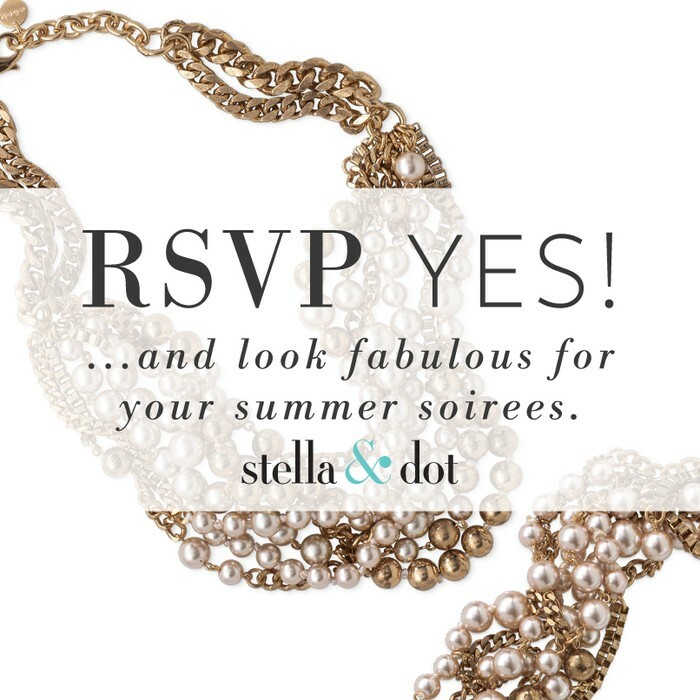 You are invited to my exclusive Stella & Dot sample sale as a thank you for being one of my exclusive & gorgeous customers! In addition to a thank you gift for coming, you will receive FREE SHIPPING on any order, first dibs on my samples up to 70% off, view the newest collection and more fun give-aways! Please drop in for a drink or just to socialize with other fabulous women, just like you! Share the love, feel free to bring a +1. 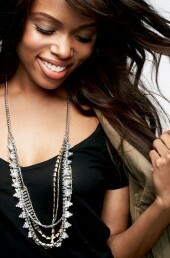 Check out our amazing 5-Way necklace! 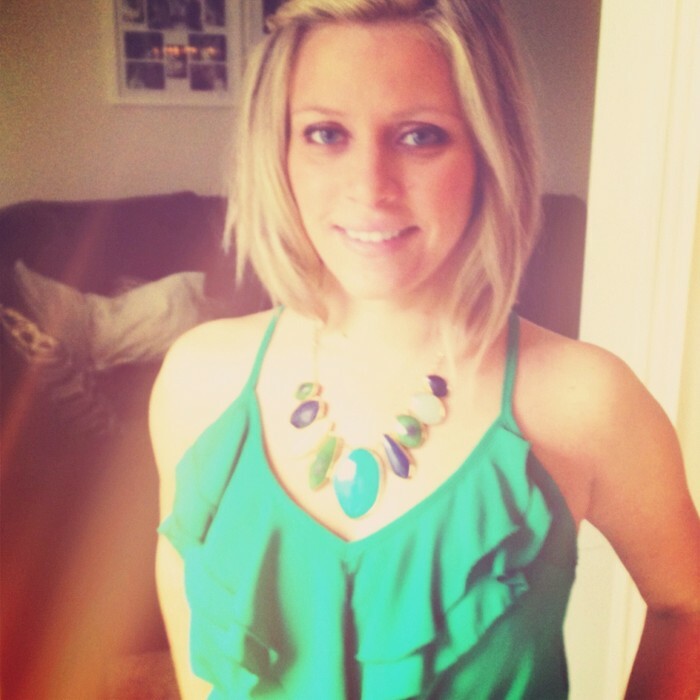 Colour is here to stay InStyle!